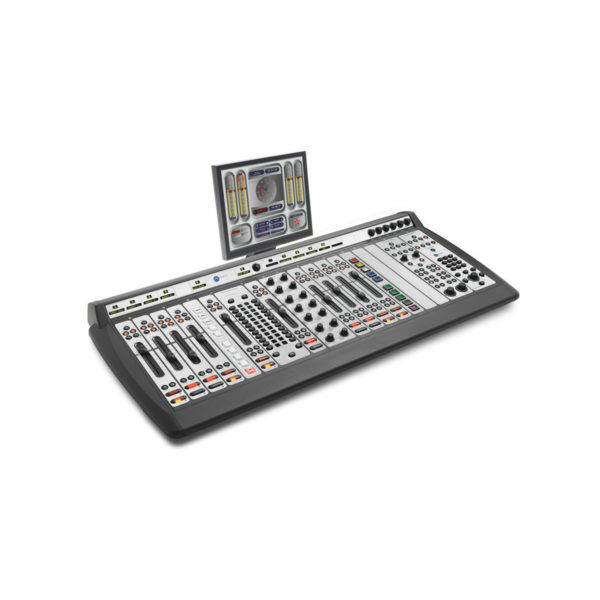 Tags: AoIP Mixing Console, Audio console, Axia, Element, Mixing Desk. The Axia® Element is the world’s most popular IP-Audio mixing console, in use at thousands of broadcast facilities every single day. Element is a modular console. Frames are available in sizes from 8 to 28 positions, with support for up to 40 faders in multiple linked frames. The Element control surface works with the Axia PowerStation® and StudioEngine DSP mixing engines, and connects to the Axia network with a single CAT-6 Ethernet cable. 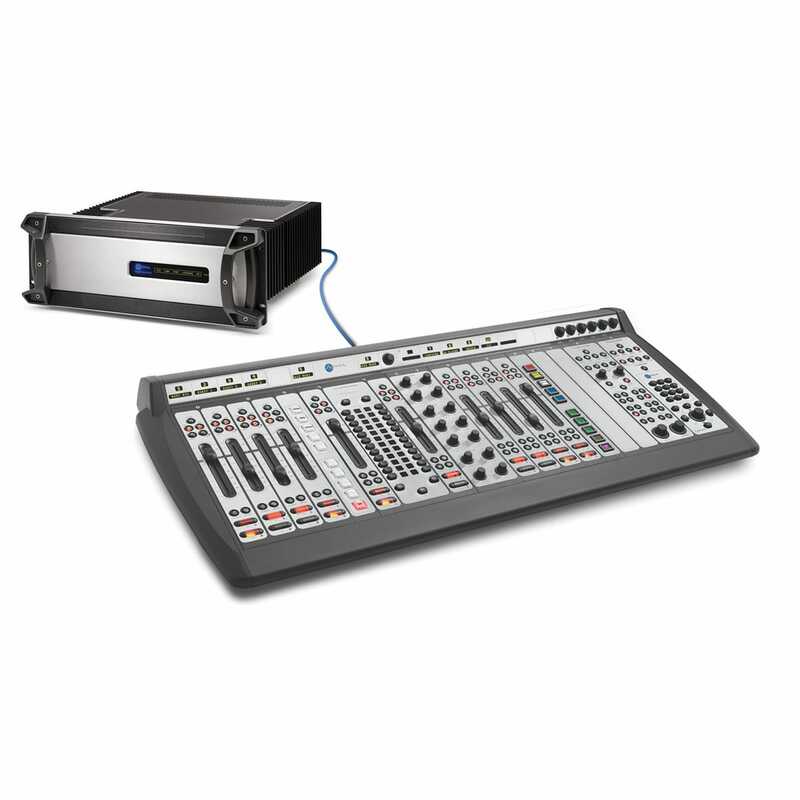 The networked nature of Element (and all Axia mixing consoles) allows sharing of local audio resources and associated GPIO control across multiple studios. Element features four stereo Program buses, four Send buses, two Return buses and a number of VMix (Virtual Mixer) channels which allow combining up to 5 audio sources for presentation on a single console fader. A variety of module types provide control of mic/line inputs, telephones and other devices. Enhanced, integrated features for phones and codecs include auto-assigned, auto-generated mix-minus on each channel, easy individual or group talkback for remote talent cueing, one-button off-air phone record mode, and optional integrated Telco line switching. Show Profiles allow console “snapshots” with different preferences, layouts and defaults to be loaded instantly, customizing the board to each show or talent if desired. 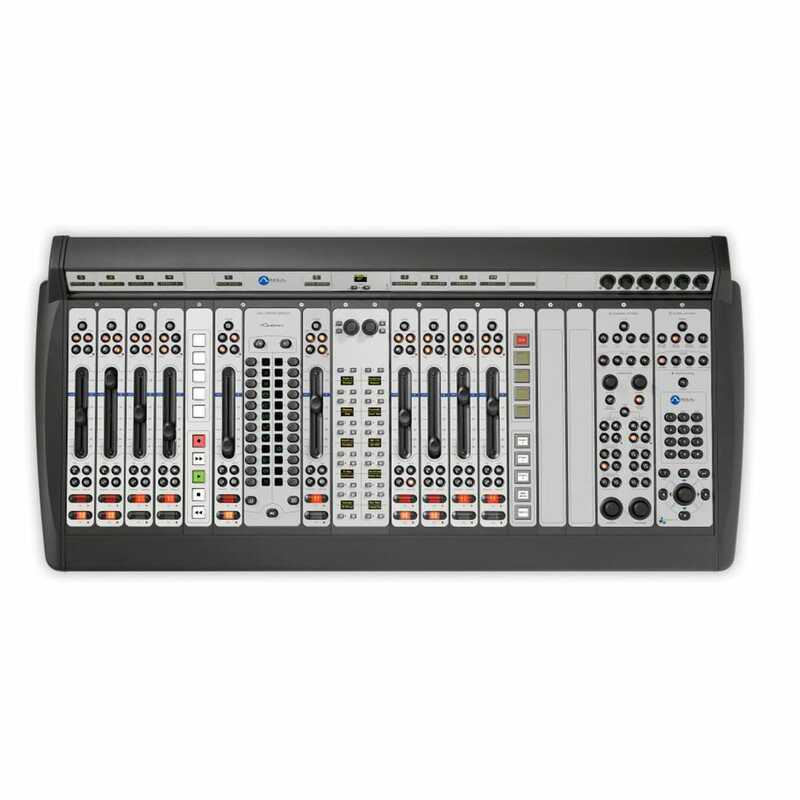 Additionally, Element includes digital EQ which may be applied individually to all audio sources, dynamic microphone processing from Omnia® for all mic sources, and many other advanced features.